Happy Thursday, y’all!! I know this is a day earlier than I typically post, but I was so excited to be offered to co-host the Spotlight Weekly linkup with Larissa from Living in Color and Jacqueline from Stylin’ In St. Louis that I couldn’t help but post a day early. I hope y’all don’t mind! So, pardon the cheeky title, I couldn’t help myself. 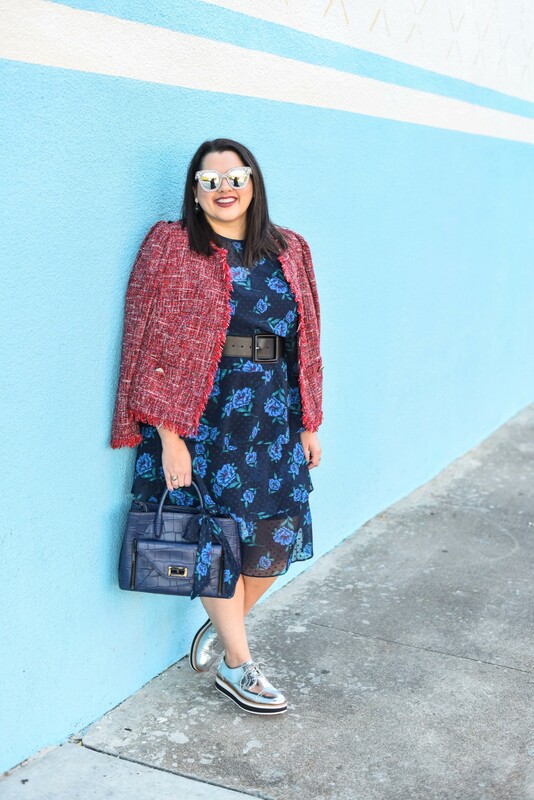 Y’all know that I am obsessed with the color blue (*cough*cough* – my blog’s name), but this outfit may have taken my obsession to a new level. I never thought I would be able to style multiple chambray pieces into one outfit, but boy was I wrong! I just needed to find two pieces that would coordinate well. 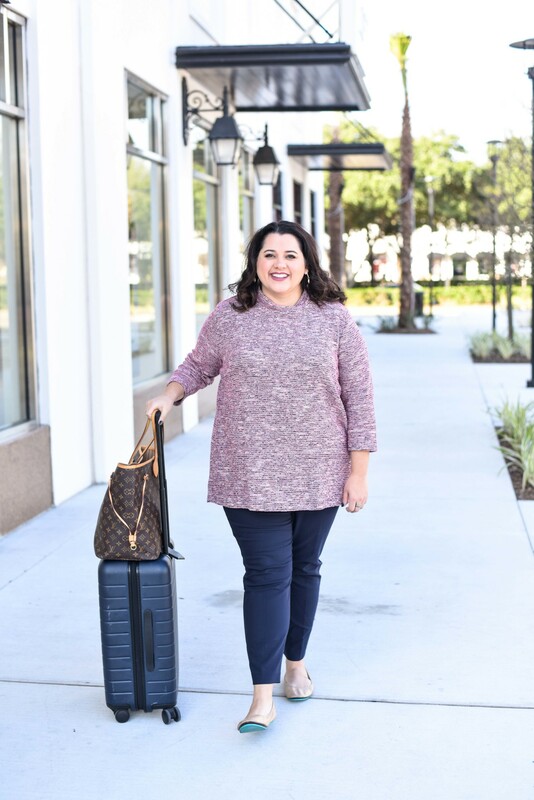 When I received this top in my recent Gwynnie Bee package, I immediately fell in love with it because of the neckline (both flattering while still providing some modesty), the peplum and because of how light this chambray was. This fabric is absolutely perfect for Houston’s summer heat. And there are so many ways to style it. I decided to style it for a date night, brunch or girl’s night out, which is why I chose to go with long jeans. After trying this top on with a few pairs of jeans, these bad boys ultimately won because they provided a contrast in color to the top, but they also provided a different texture (the graining, as I call it). Plus, I loved how the skinny jean shape accentuated the peplum. I’m sure there are many rules/guidelines when it comes to pairing multiple shades of chambray/denim/blue, but, ultimately, I think it comes down to finding the right hues that complement each other. Can we talk about these jeans for a second? Warp + Weft is a new denim company and they reached out offering to send me a pair of jeans to try. Y’all, I kid you not when I say they are some of the best-fitting jeans I have EVER worn. I’m seriously not exaggerating here. The fabric they use is soft, but sturdy enough that the jeans do not lose their shape (even after multiple wears – no shame – I think I read somewhere that not washing them after ever wear helps them last longer…). Maybe I have been wearing jeans with too much spandex, but nonetheless, I will definitely be ordering more pairs from Warp + Weft. Plus the jeans are super reasonable (I think all of the styles are under $100). And if things couldn’t get any better – they offer jeans from sizes 00-24!!!!! I’m sold. Have you shopped the Nordstrom Anniversary Sale? If not (or even if you have), be sure to check out my favorite picks in this morning’s early blog post! 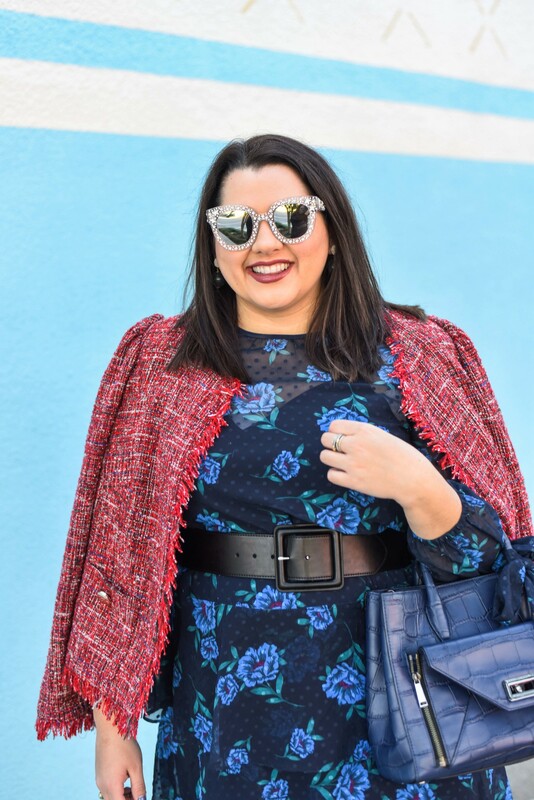 Did you enter the giveaway to win a $1000 Nordstrom gift card? If not, enter here! Make sure to add your link to the Spotlight Weekly link up below! I hope y’all have an amazing weekend! 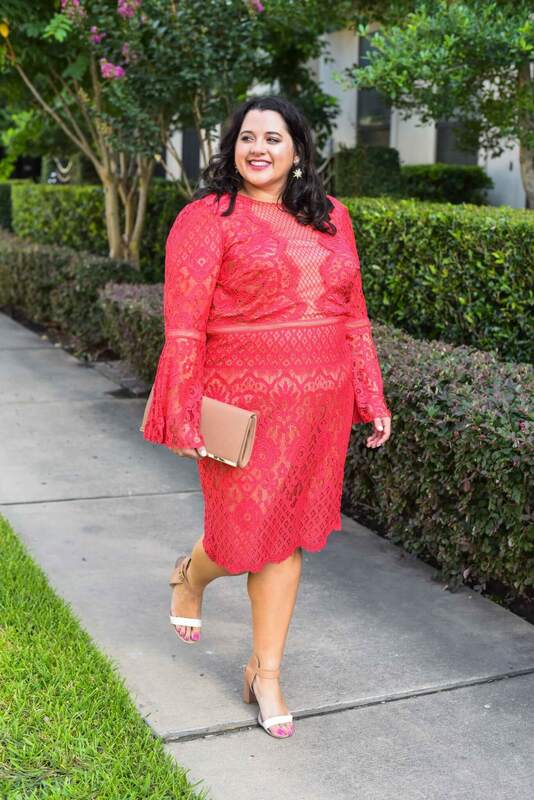 I’ll be attending a Pinterest workshop this weekend led by some amazing blogger babes here in Houston and I can’t wait to see what nuggets of knowledge they are going to share! If you are in the area and want to attend, I believe there are still tickets available (let me know because 1. I would love to meet you IRL and 2. I may or may not have a discount code to help you save a bit of moo-lah)! Other than that, I will probably make a trip to Nordstrom to check out the sale in person (and probably spend even more money) and try to stay cool in this sizzling heat. I am so excited to be co-hosting with Larissa and Jacqueline for their Spotlight Weekly link-up today! 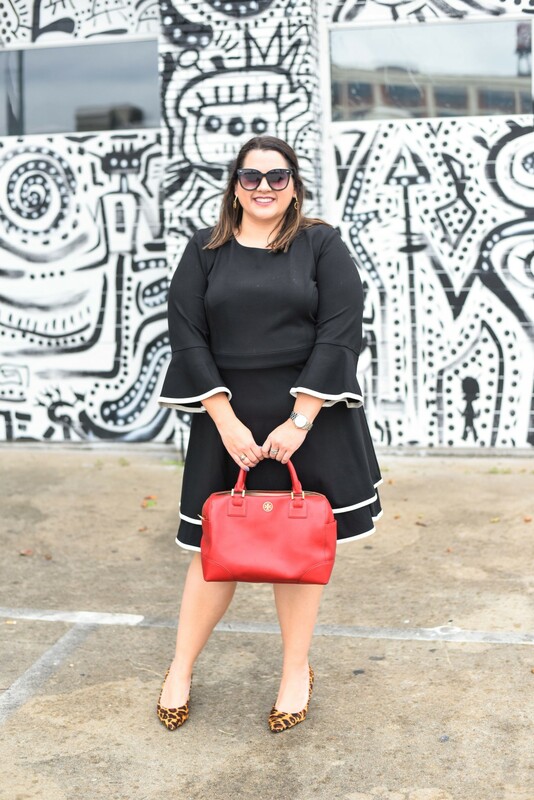 This blogging community is something I truly cherish and link-ups, like this one, are such a great way to meet other bloggers and get inspiration for new outfits! If you are new to SGSB, thank you for stopping by and I hope that you’ll leave a quick comment with your blog name (if you have one) – I’d love to check out your latest post!